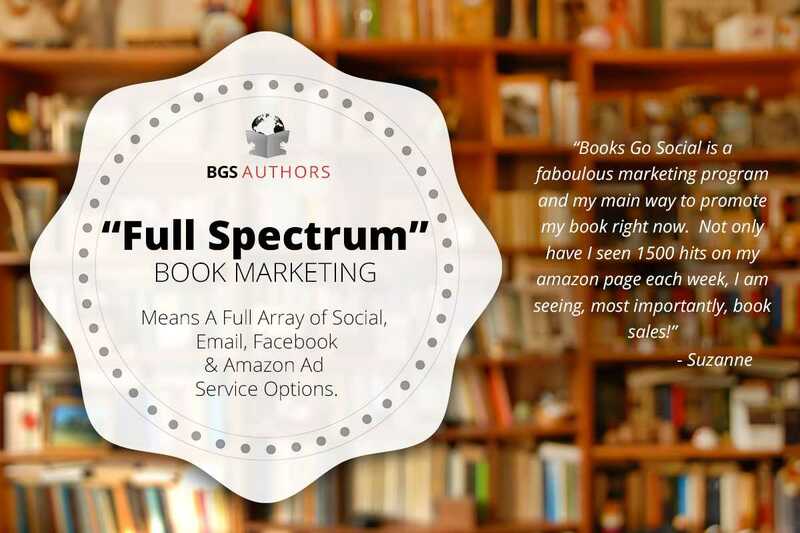 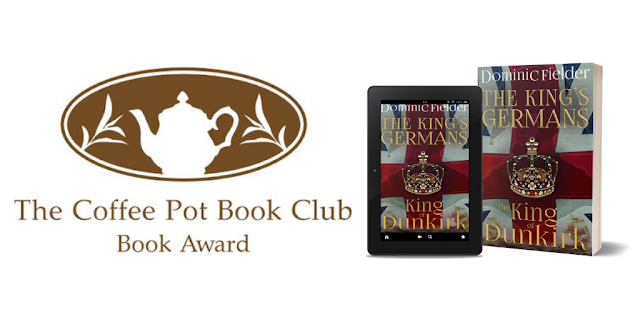 The Coffee Pot Book Club Review of Arthur Dux Bellorum. 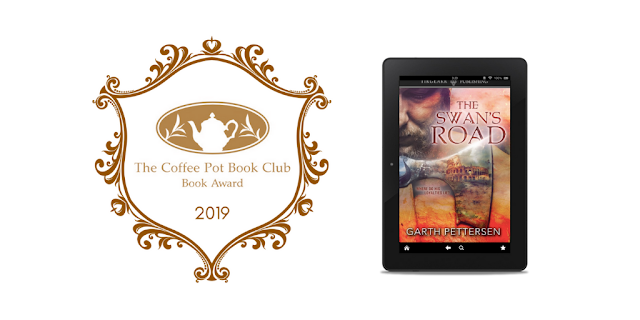 The Coffee Pot Book Club Review of The Swan's Road. 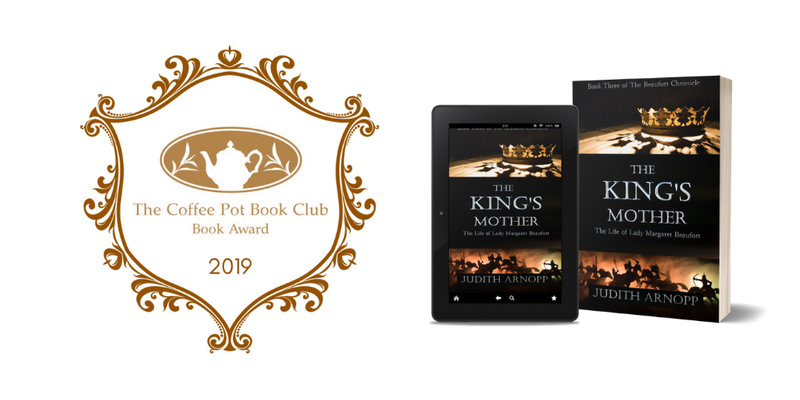 The Coffee Pot Book Club Book Review of The King's Mother. 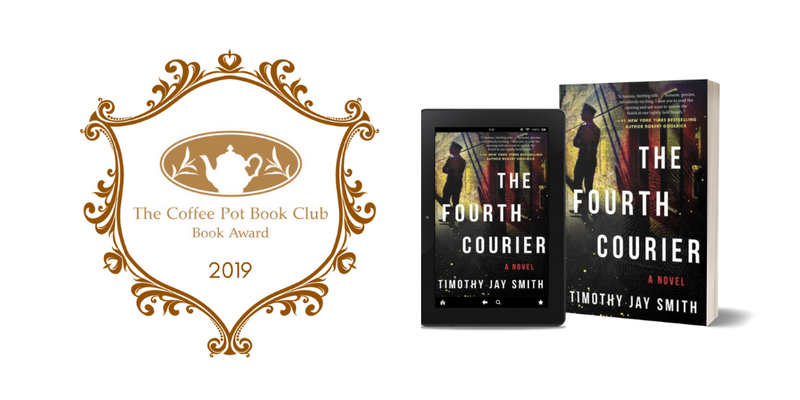 The Coffee Pot Book Club Review of The Fourth Courier. 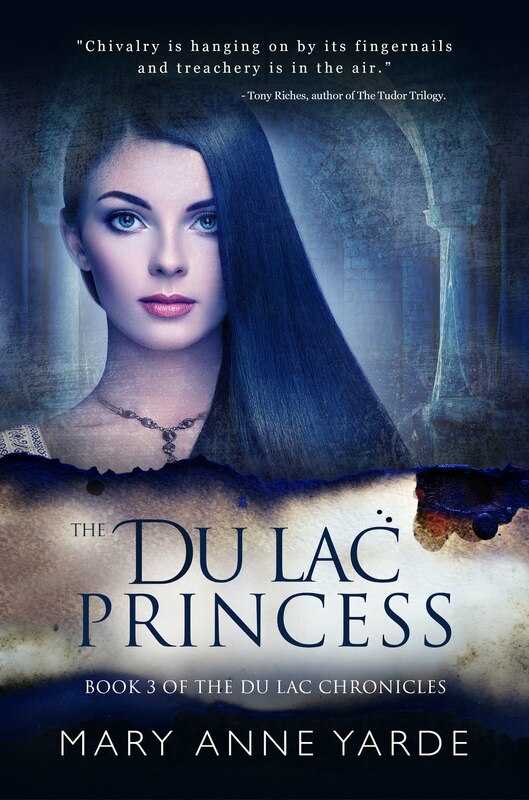 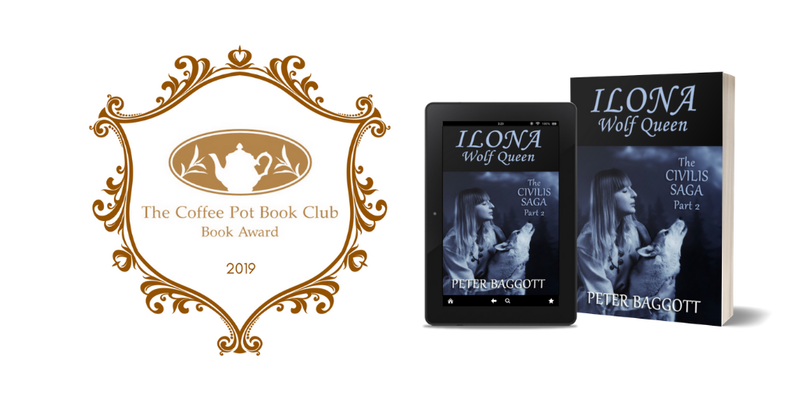 The Coffee Pot Book Club Review of ILONA - Wolf Queen. The Coffee Pot Book Club Review of The Girl From Oto. 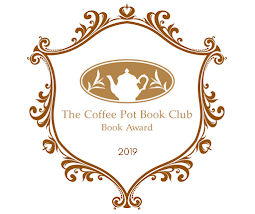 The Coffee Pot Book Club Review of Reschen Valley: Season 1 - 1920-1924 - Box Set. 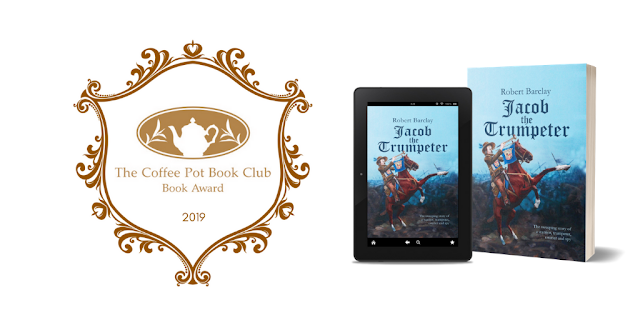 The Coffee Pot Book Club Review of Jacob the Trumpeter. The Coffee Pot Book Club Review of Children of the Chieftain: Bound for Home. 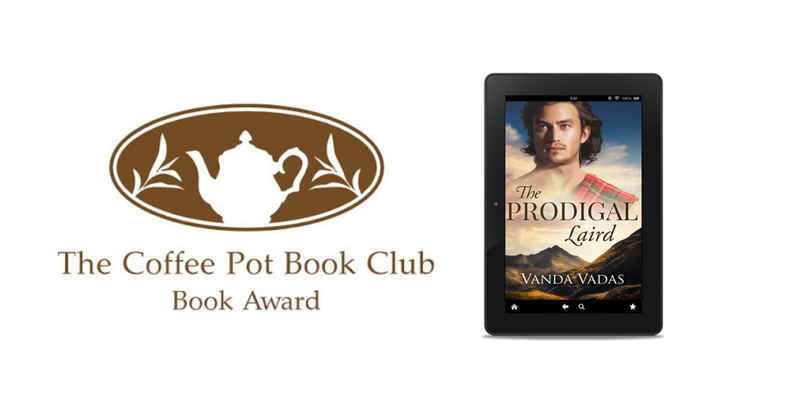 The Coffee Pot Book Club Review of The Prodigal Laird. 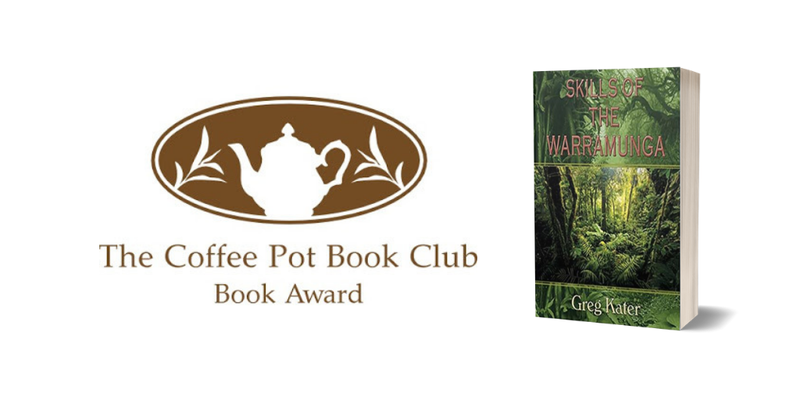 The Coffee Pot Book Club Book Review of Skills of the Warramunga. 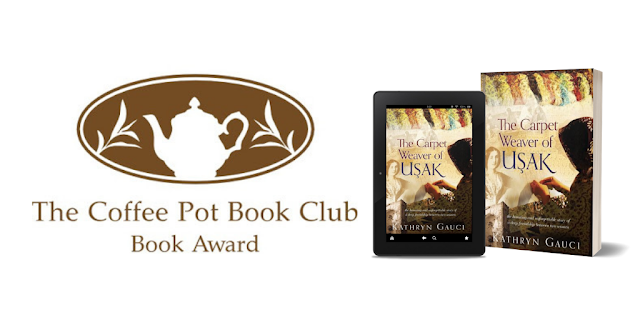 The Coffee Pot Book Club Book Review of The Carpet Weaver of Uşak. 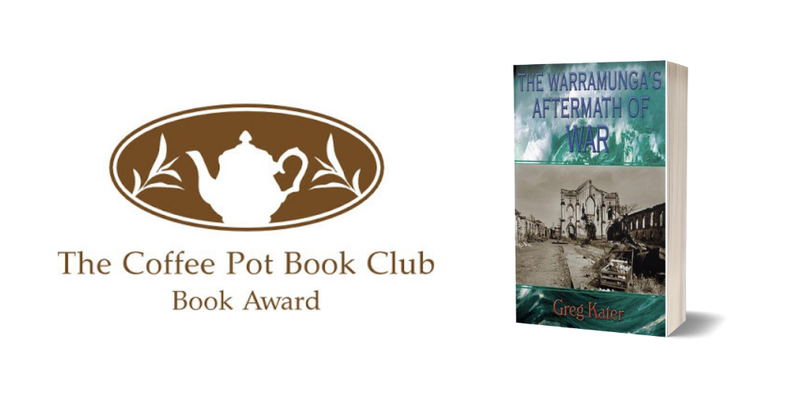 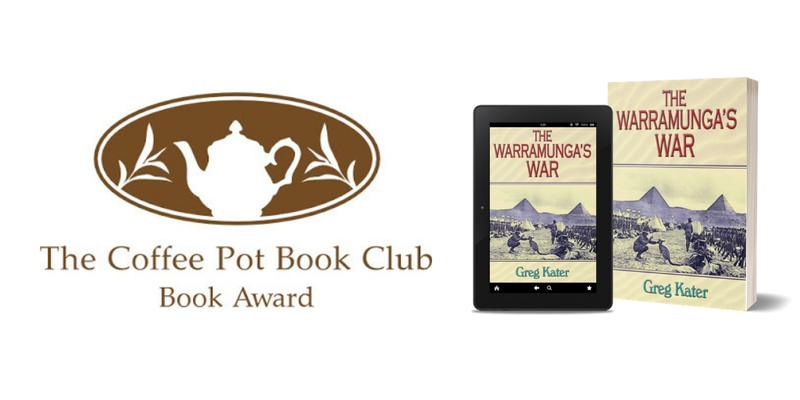 The Coffee Pot Book Club Book Review of The Warramunga's War. 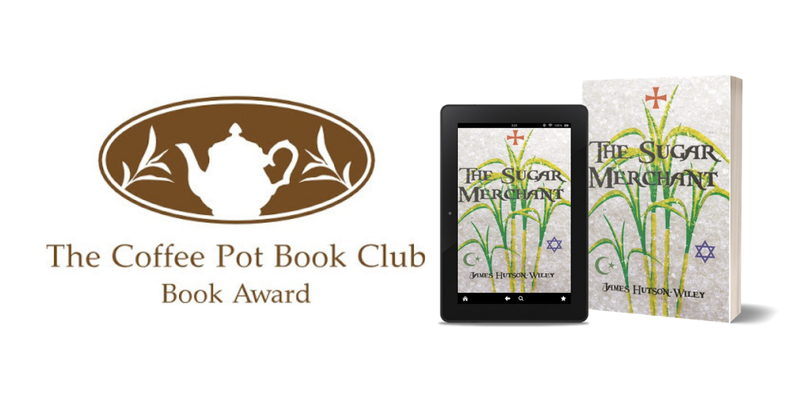 The Coffee Pot Book Club Review of The Sugar Merchant. 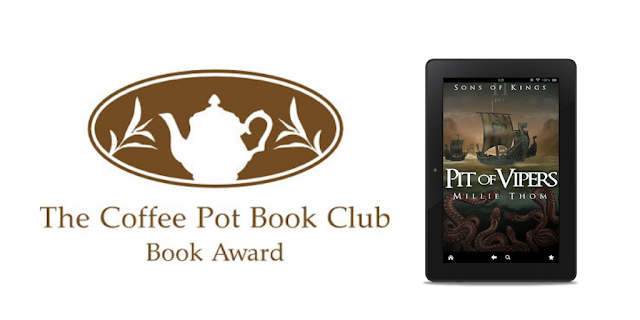 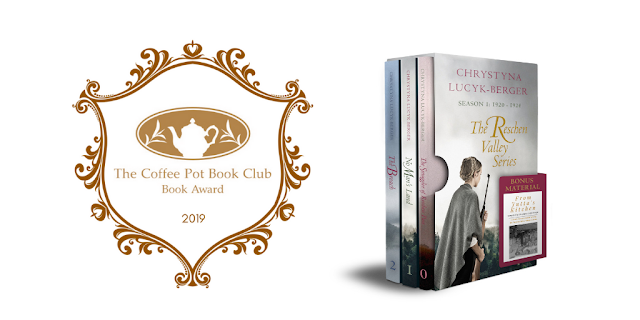 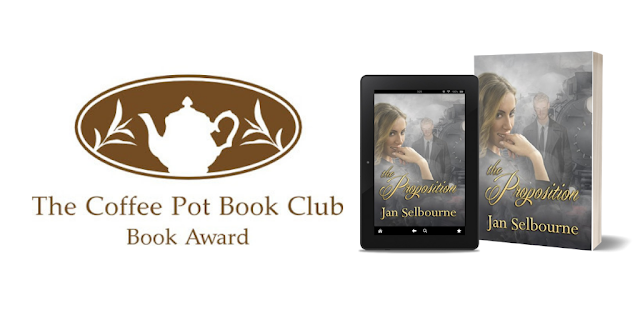 The Coffee Pot Book Club Review of The Proposition. The Coffee Pot Book Club Review of The King of Dunkirk. The Coffee Pot Book Club Book Review of The Vogels On All Fronts. The Coffee Pot Book Club Book Review of Pit of Vipers. 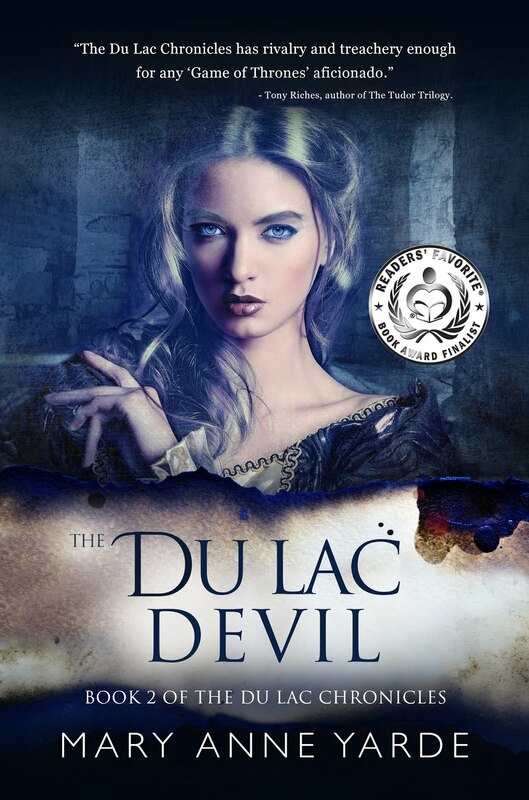 The Coffee Pot Book Club Book Review of The Dragon Lady. 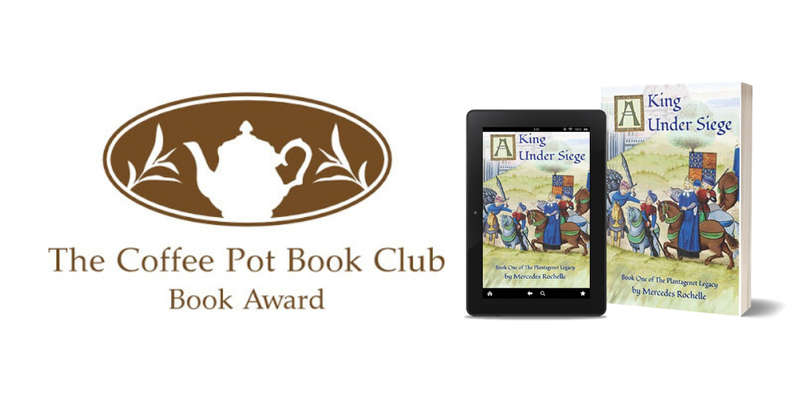 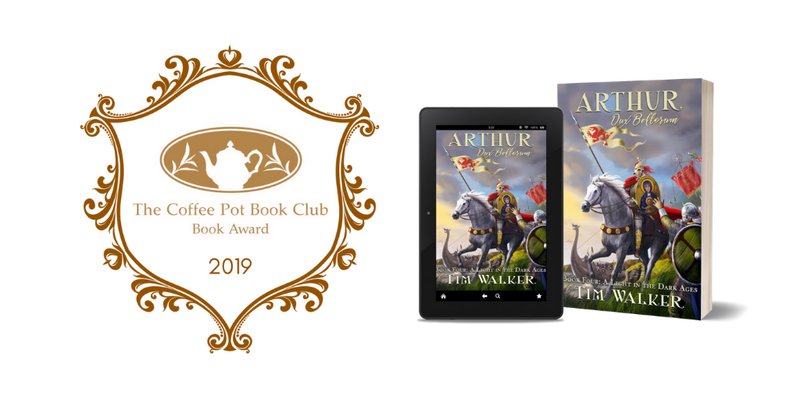 The Coffee Pot Book Club Book Review of A King Under Siege: Book One of The Plantagenet Legacy. 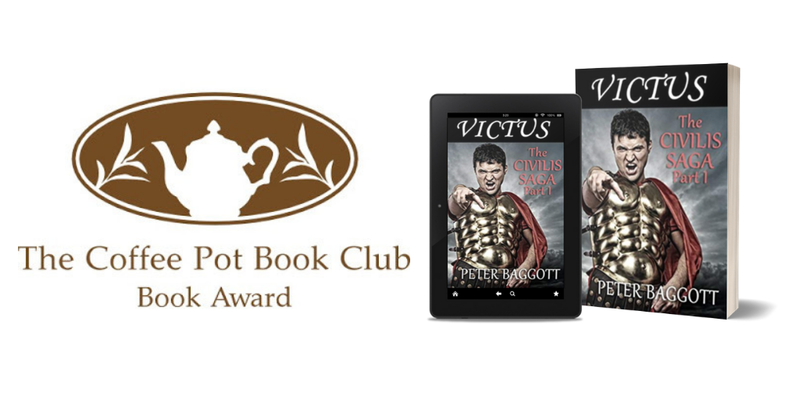 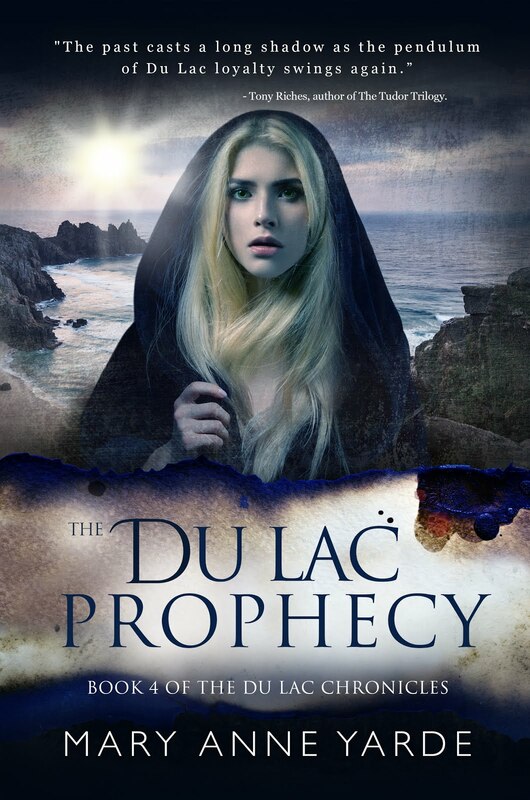 The Coffee Pot Book Club Book Review of Victus: The Civilis Saga. 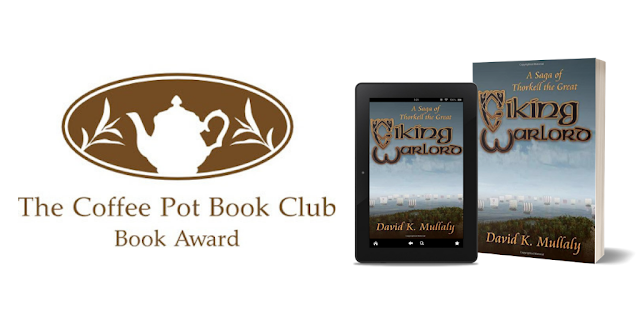 The Coffee Pot Book Club Book Review of Viking Warlord: A Saga of Thorkell the Great. 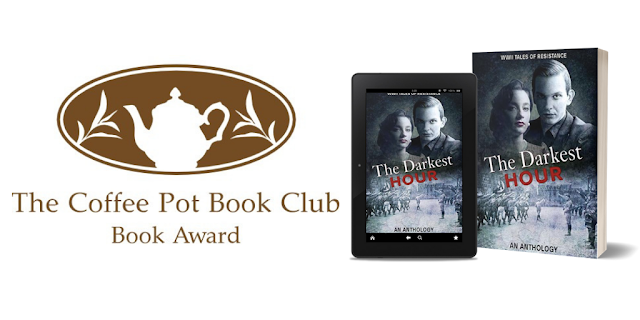 The Coffee Pot Book Club Book Review of The Darkest Hour. 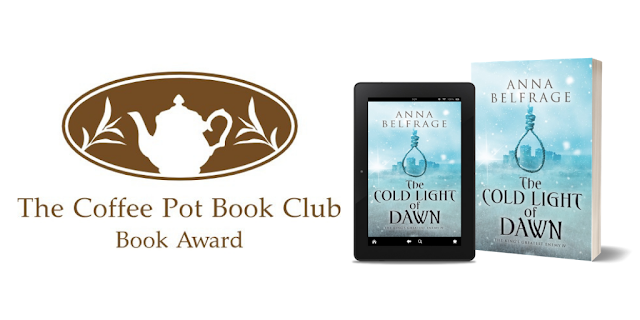 The Coffee Pot Book Club Review of The Cold Light of Dawn. 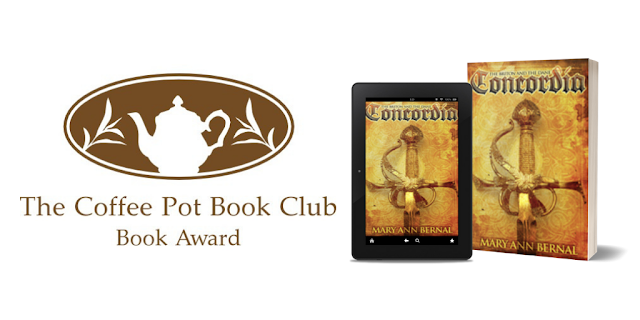 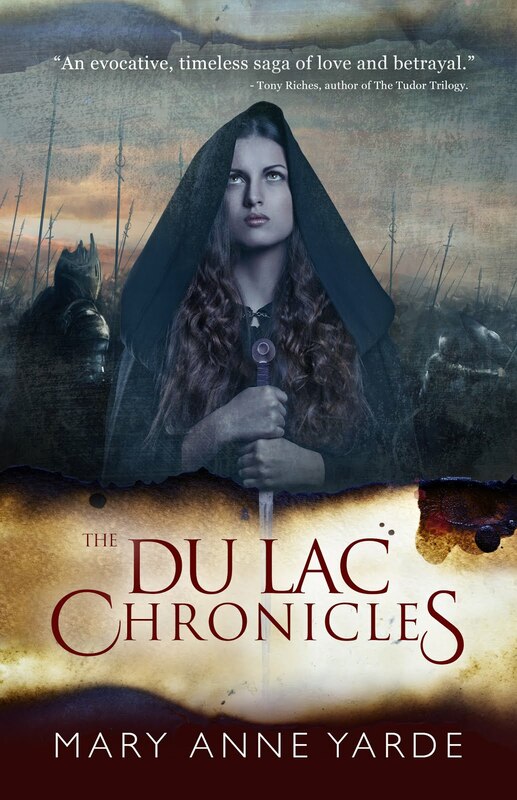 The Coffee Pot Book Club Book Review of The Briton and the Dane: Concordia. 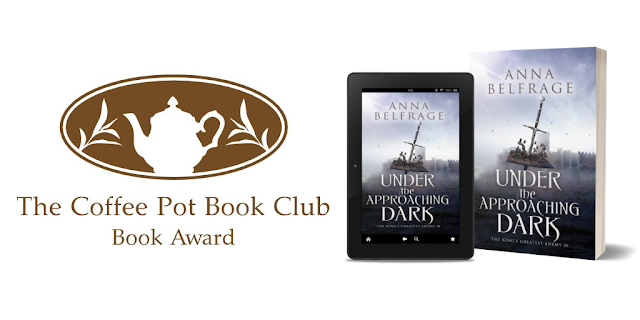 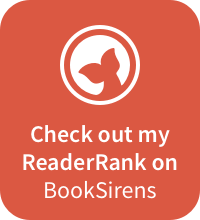 The Coffee Pot Book Club Review of Under The Approaching Dark. 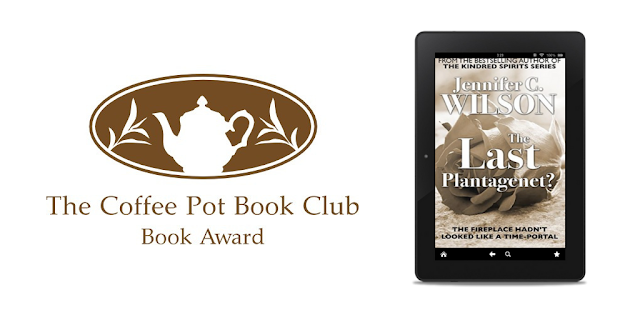 The Coffee Pot Book Club Book Review of The Last Plantagenet. 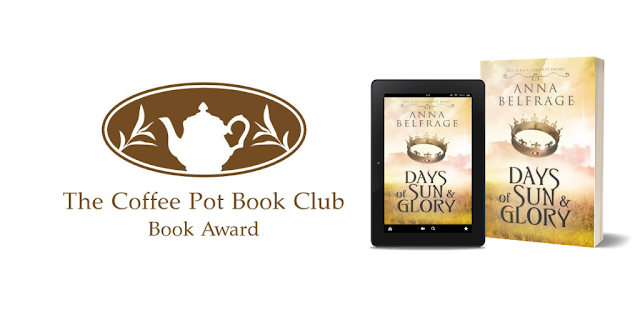 The Coffee Pot Book Club Book Review of Days of Sun and Glory. 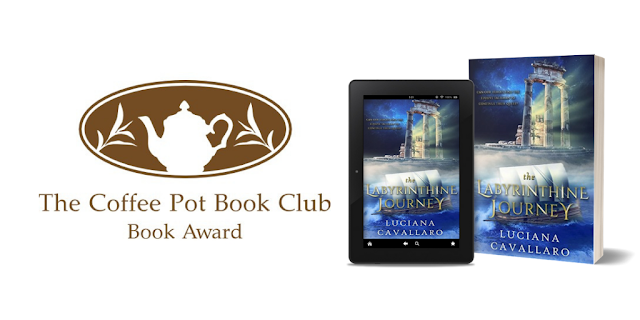 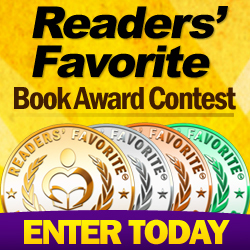 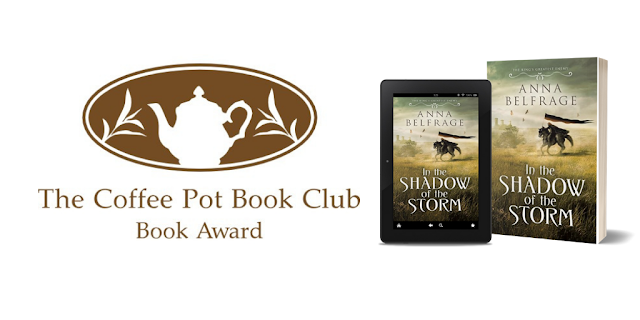 The Coffee Pot Book Club Book Review of In The Shadow of the Storm.